The Sentinel Solar System is self contained Class 1 Division 1 Intrinsically Safe solar power system. 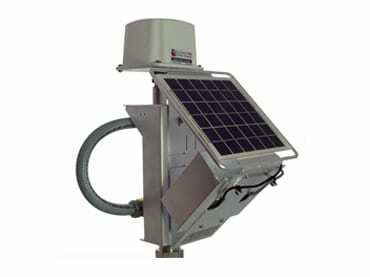 It consists of a solar panel with mounting bracket, integrated potted battery and high efficiency solar charger. Mounting kits are also availible to make simple and cost effective. 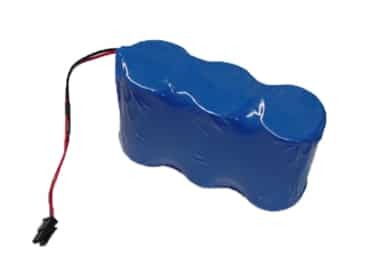 The intrinsically safe C1D1 battery pack can be used with the Sentinel-HART, Sentinel-Analog, Sentinel-Digital, Sentinel-Modbus and the C1D1 Hazardous Area Multiput Input Module.